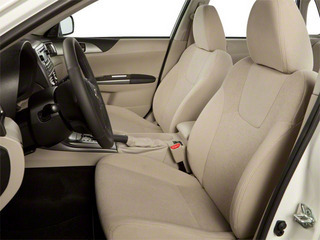 The 2010 Subaru Impreza continues to stand out from the rest of the small-car crowd because it offers road-oriented all-wheel drive across the line, while the interior is more sophisticated and the ride is smoother. The WRX still ranks as one of the best performance bargains on the market, and the 305-hp STi is a giant killer that still offers plenty of room for the family. 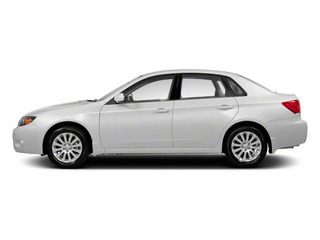 Subaru's 2010 Impreza comes in several trim levels. 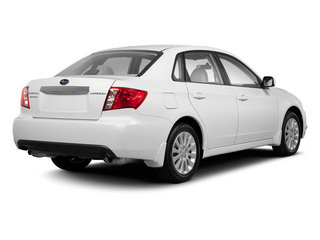 The base 2.5i, the new 2.5GT and the sporty WRX come either as a 4-door sedan or a 5-door hatchback, while the Outback Sport and the STi models are hatchback-only. 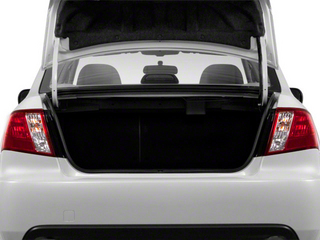 The sedan is about six inches longer than the hatchback, and the trunk is large enough to hold three golf bags. 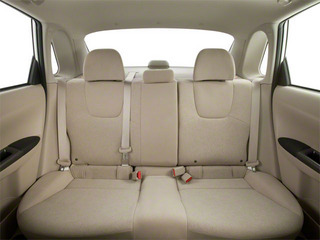 On both body styles, the rear seats can be folded forward for more cargo capacity; on hatchbacks they fold forward for a flat-loading floor. 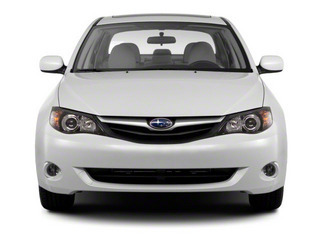 All Imprezas are powered by a 2.5L horizontally opposed 4-cylinder. 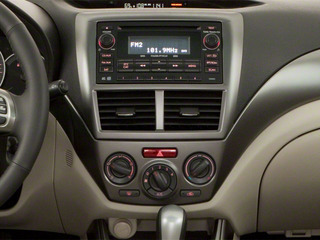 The base Impreza 2.5i produces 170 horsepower and can be mated to either a 5-speed manual or 4-speed automatic. 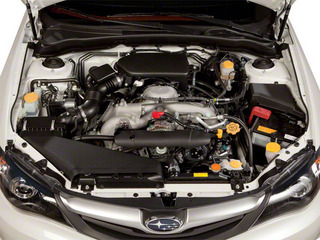 The automatic transmission-only 2.5GT, introduced in 2009, is powered by a 224 hp turbocharged engine, while the 2010 WRX turbo delivers 265 hp and comes only with the 5-speed manual. 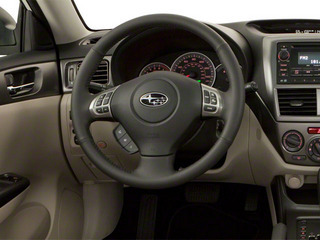 The high-performance STi puts out 305 hp through its 6-speed manual transmission. 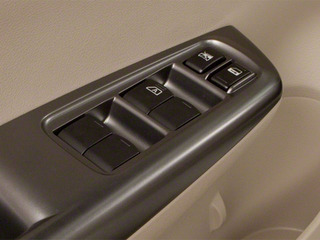 All Impreza and WRX models feature all-wheel drive, and those equipped with a manual transmission include hill-hold assist. 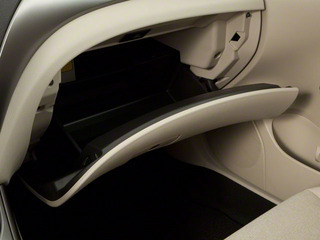 The boxer engine sits low and the overall design and placement help provide a low center of mass for secure handling. In addition to keeping the Impreza and WRX planted, the double-wishbone rear suspension helps improve interior space and reduces road noise. 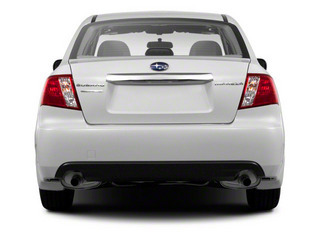 WRX hatchbacks are distinguished visually by an under-body diffuser and single chrome exhaust pipe, while sedans have a dual-chrome-tipped exhaust and trunk spoiler. 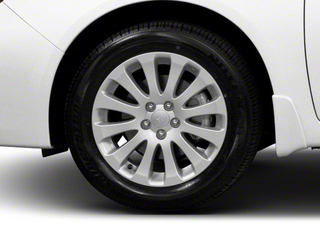 The STi includes distinctive, bulged fenders front and rear, as well as special 18-inch alloy wheels and tires, rally-inspired suspension, a throatier exhaust and Brembo disc brakes. 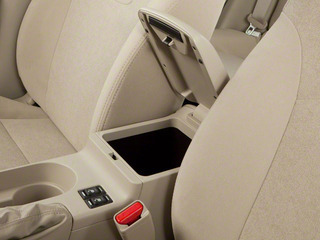 The Outback Sport model features a raised suspension, body-side cladding, unique upholstery with heated front seats, and other additional equipment oriented toward those who plan to take the rough road. 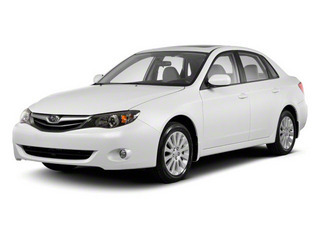 The Premium package includes a power moonroof, alloy wheels, brake assist, a leather-wrapped steering wheel with audio and cruise control functions and an upgraded audio system with 6-disc CD changer. The new 2.5GT comes standard with the amenities of the Premium package and is available only with an automatic transmission. 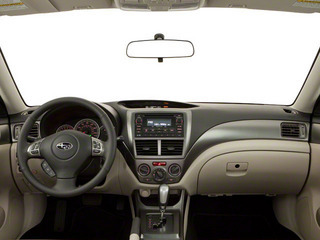 Inside the Impreza, there's a twin-cockpit design with a brushed-aluminum look throughout, with an available navigation/info screen as the centerpiece. 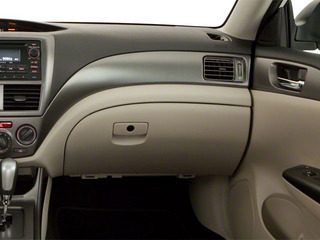 The navigation system also has inputs for gaming consoles. 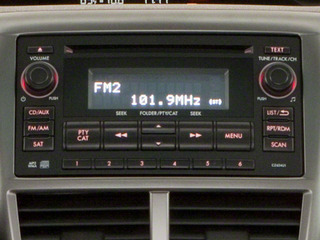 Two major option packages are available for 2010. 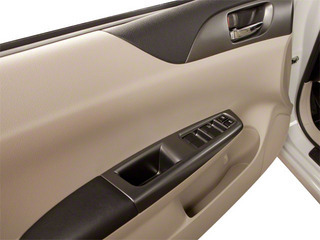 The $500 Special Edition package, available on 2.5i Premium models, bundles a power moonroof with fog lights and the All Weather package, while the $3,000 Power Moonroof and Navigation package consists of an automatic transmission, fog lights, power moonroof, touchscreen GPS navigation, 10-speaker audio system with single in-dash CD player, SIRIUS satellite radio with Bluetooth and a trip computer. 200 Wt Distributing Hitch - Max Tongue Wt. 2000 Wt Distributing Hitch - Max Trailer Wt.